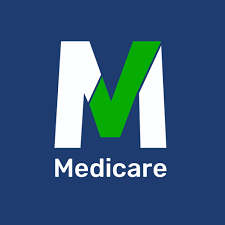 On February 6th, the Centers for Medicare & Medicaid Services (CMS) launched a new initiative “What’s Covered” app to provide consumers direct access on a mobile device to see what’s covered under Original Medicare. The app has a price transparency tool that lets consumers compare the national average costs of certain procedures between settings, so people can see what they’ll pay for procedures done in a hospital outpatient department versus an ambulatory surgical center. ← What are Life Skills?